You are the absolute epitome of #6mhd girl! You are all those things rolled into one – a microholding, a permaculturist and an up and coming business success! I am so proud of you for keeping that business head screwed on ! Remember to stand in front of a mirror daily and say ‘No’ !!! I’ve already said ‘NO’ once in the past week – hurrah for me! 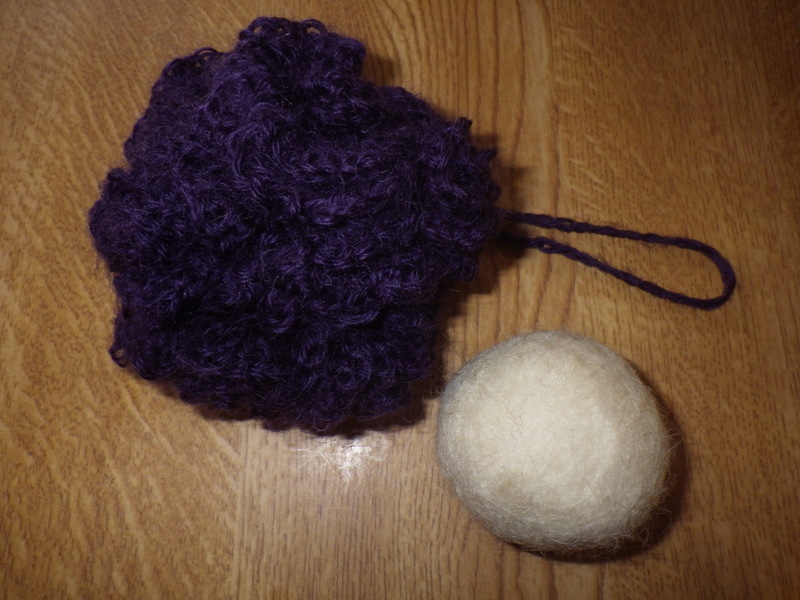 Are there going to be bath puffs, recycled wool and patterns to sell at Denmark Farm Open Day? !